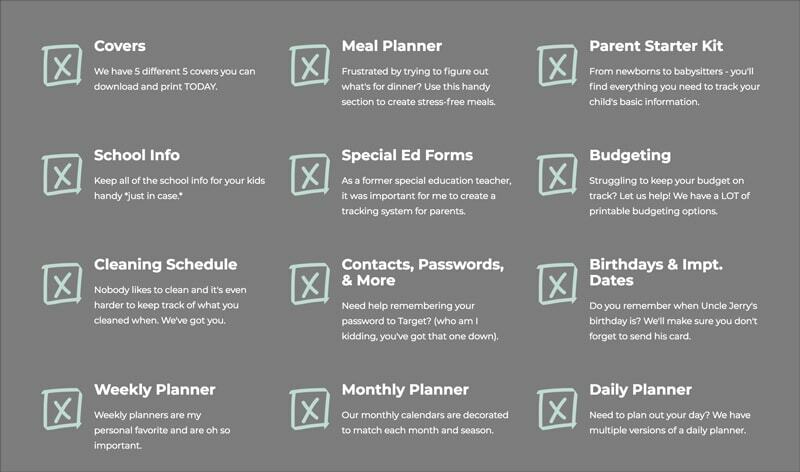 Are you a busy Mom trying to keep everything organized? 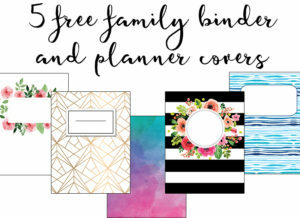 Are you looking for home organization printables but don’t know where to start? Are you tired of having a system that just isn’t working? 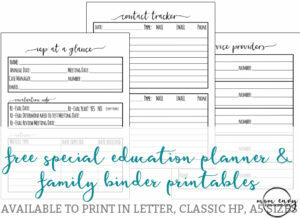 It’s time to find home organization printables to lessen the chaos at home. And not just some cookie-cutter system you find in a store. You need a system that you can customize and make work for you. Don’t get me wrong, I love my Happy Planner. I would be lost without it. But, it is missing some core information that our family needs. Who do we contact when there is an emergency? What’s the email for our son’s teacher again? What should I make for dinner this week? Yes, I could use blank pages to track all of this information. But, I’ve tried my hand at BuJo’ing and my handwriting is just plain ugly. I mean a preschooler writing on a bumpy bus going down a mountain has nicer handwriting than me. 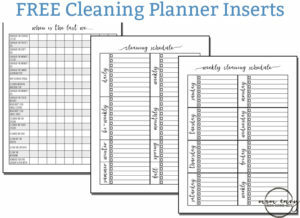 So, I decided to create my own planner inserts that could fill my planner voids. And, instead of keeping those inserts for myself, I decided to share them all for FREE with you. Do you love options? I love options (as my husband likes to constantly remind me). 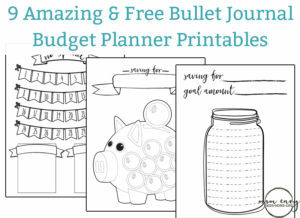 There are multiple versions of each insert so you can pick the one that makes your heart the happiest. 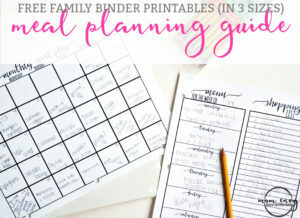 No matter what size planner you have, our family home plans printables can be printed in any size (learn how here). And the best part is that you can print just the pages you need. 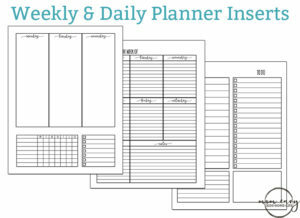 There is no reason to bulk up your planner with unwanted organizers. 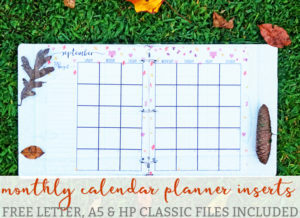 Don’t have a planner? No worries! 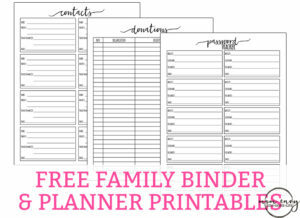 We have everything you need to create your own family home management binder. 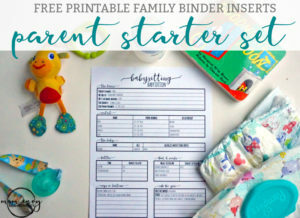 Just grab a cheap binder from the store and you’re set. 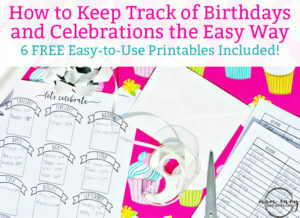 So what do you have to do to get all of these free printable home organization worksheets for free? Simply sign up for our members-only newsletter and you’ll get our password to access all of our files for FREE. We’ve got everything you need, for free. What are you waiting for? Get to downloading and organize away! 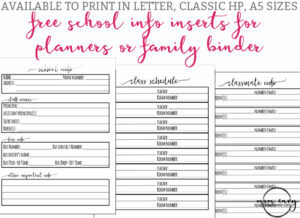 Want to check out each printable home organization worksheet available to download? 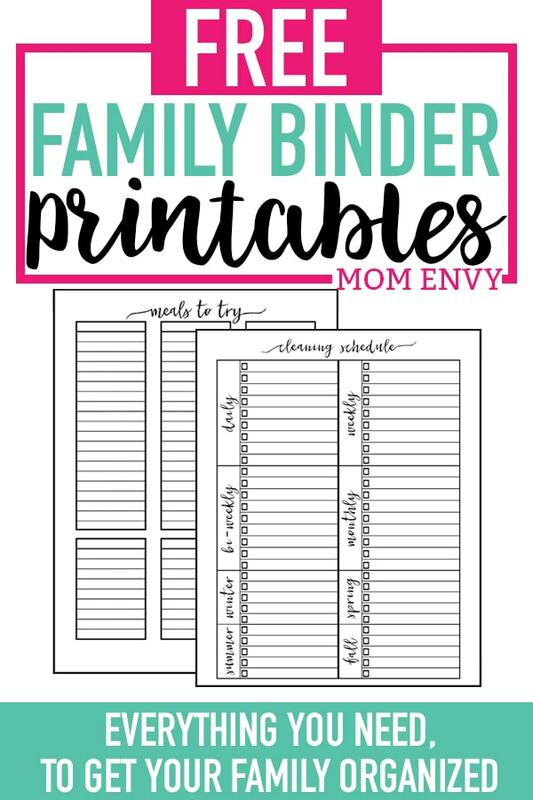 Click each image below to see each of the home organization printables I have available in each category.